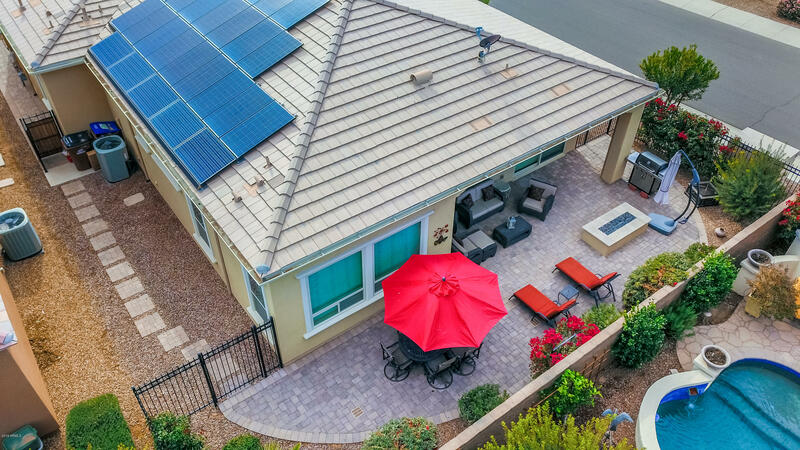 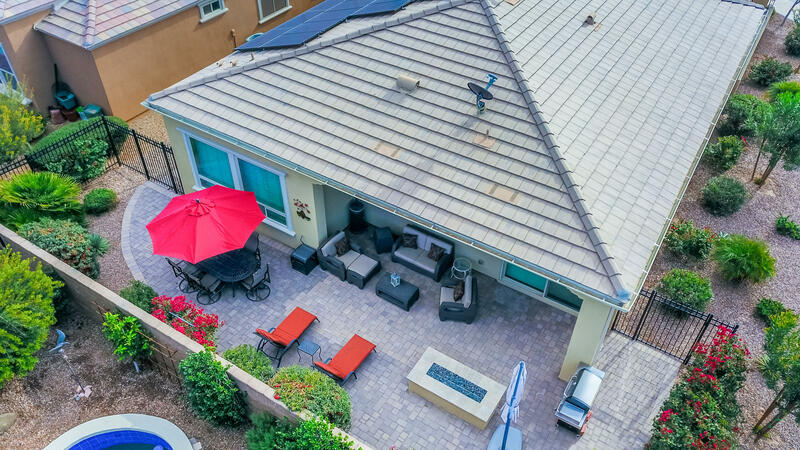 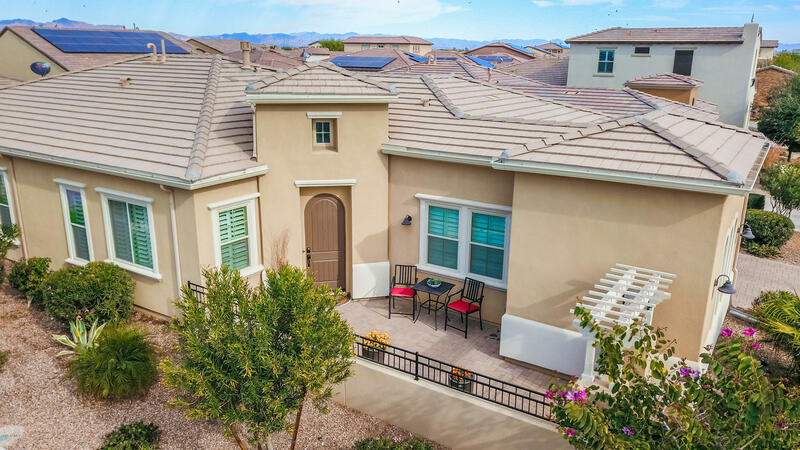 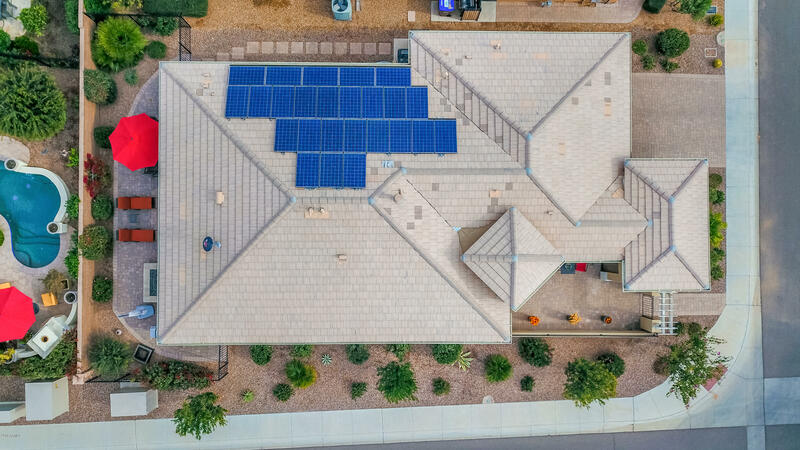 BEAUTIFUL UPGRADED CAPTIVATE model on a beautifully landscaped corner property featuring full Shea Zero SOLAR! 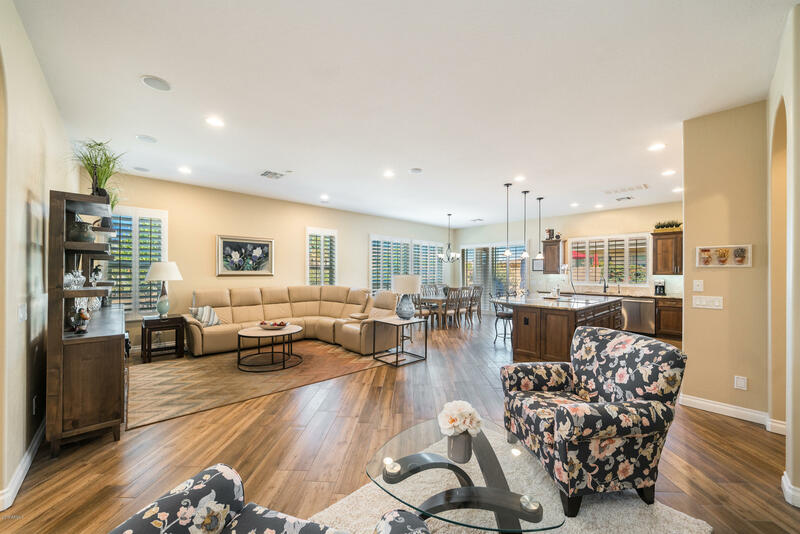 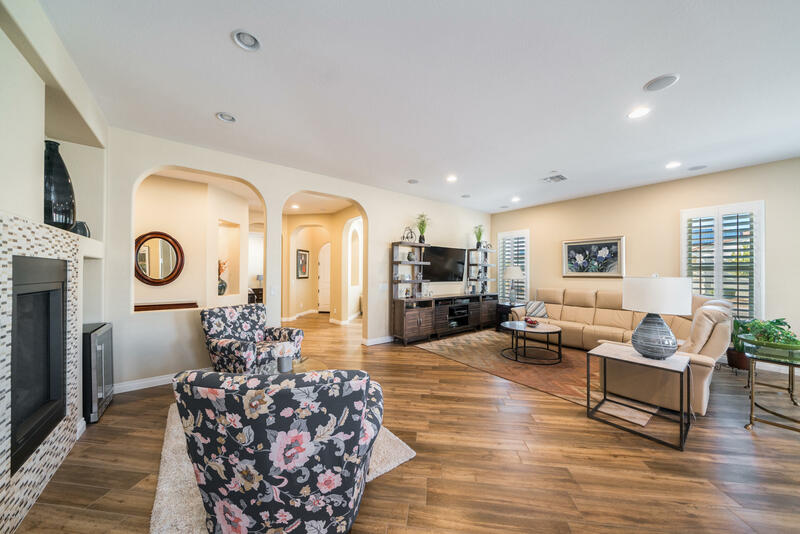 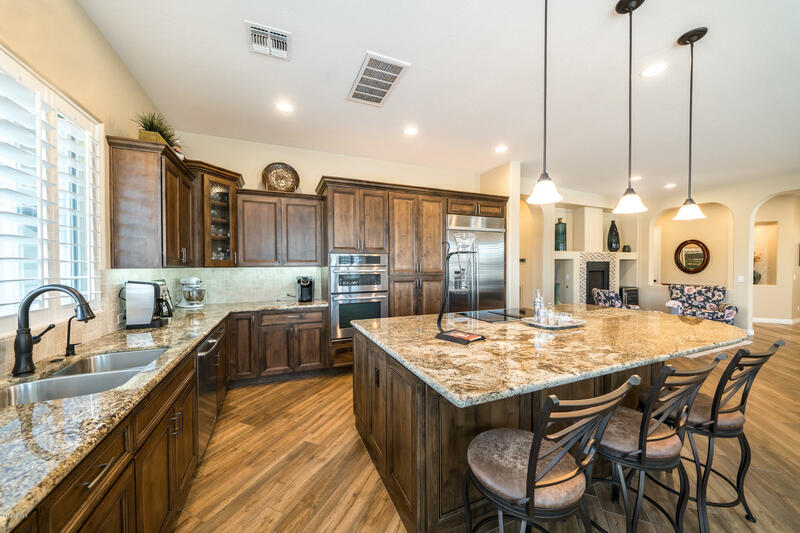 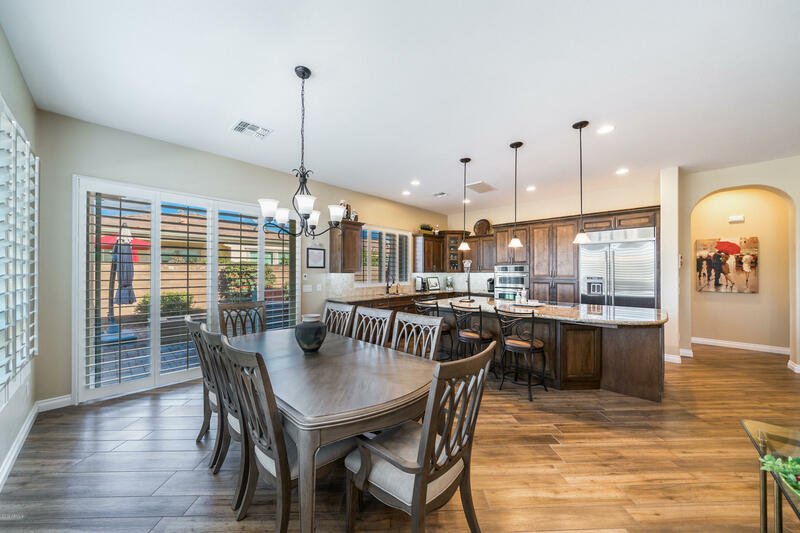 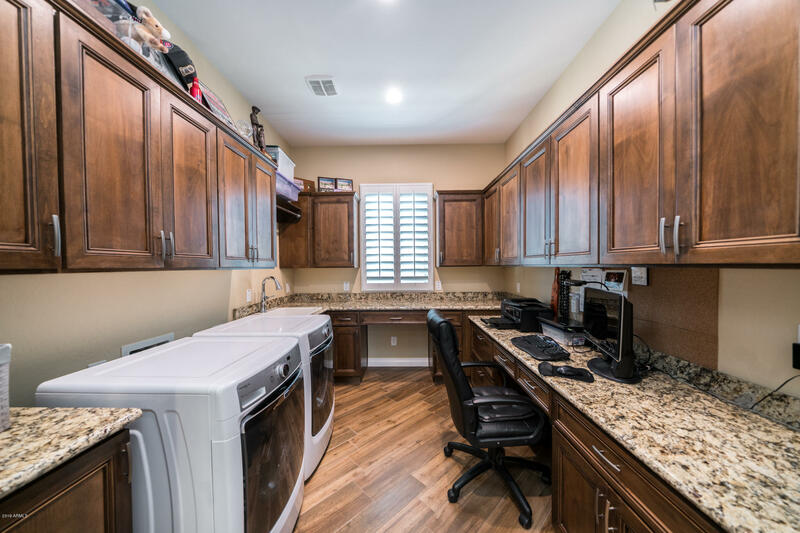 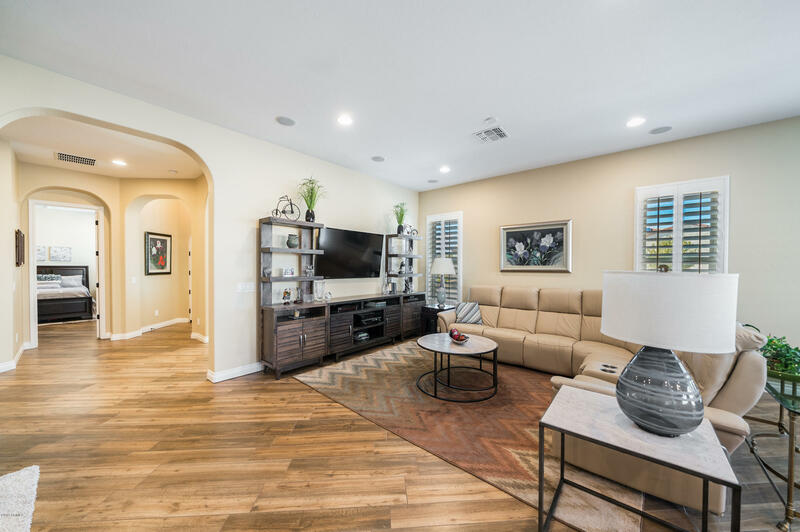 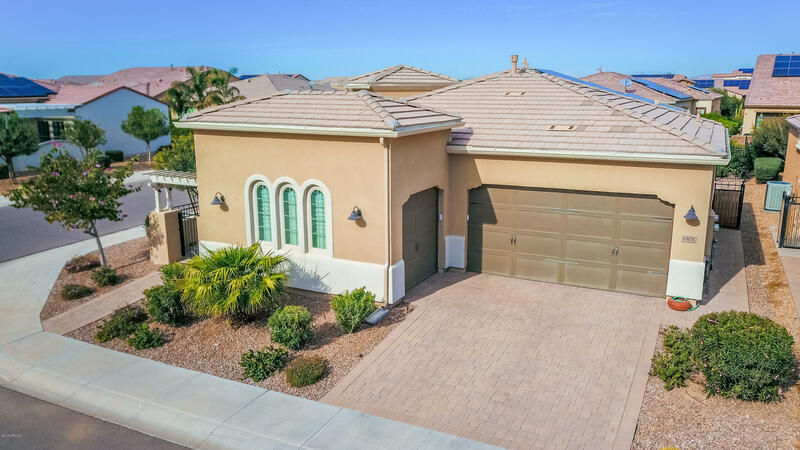 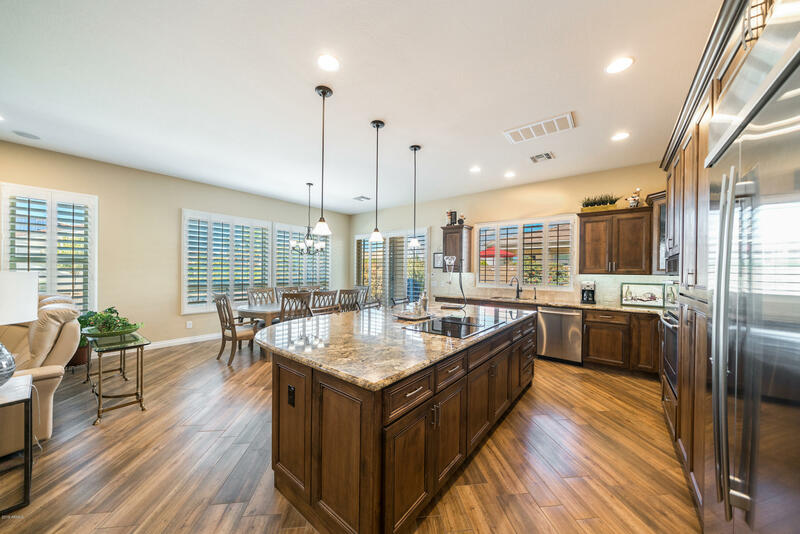 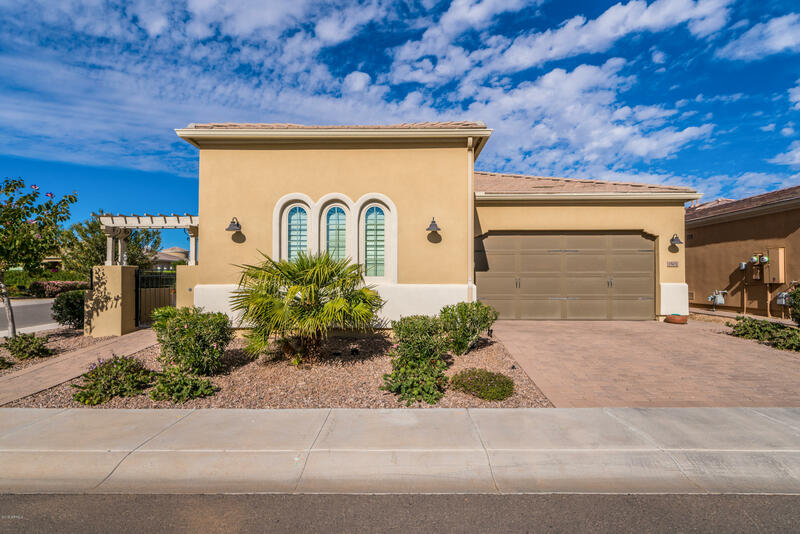 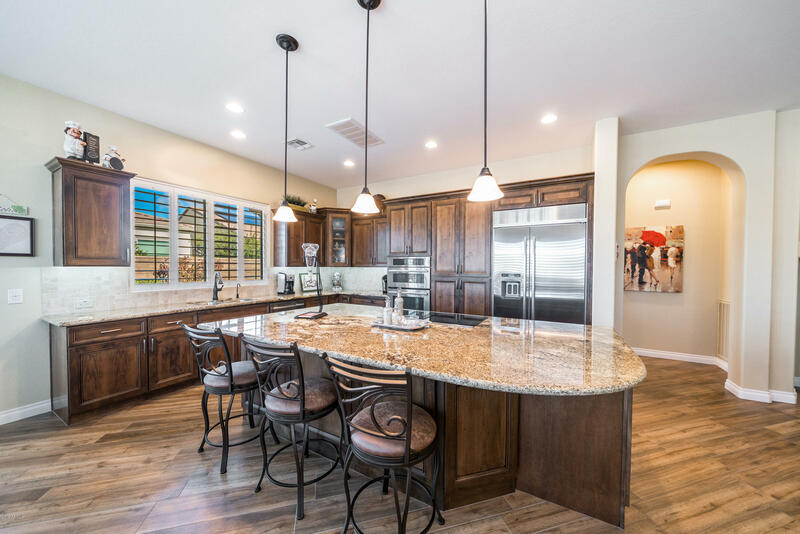 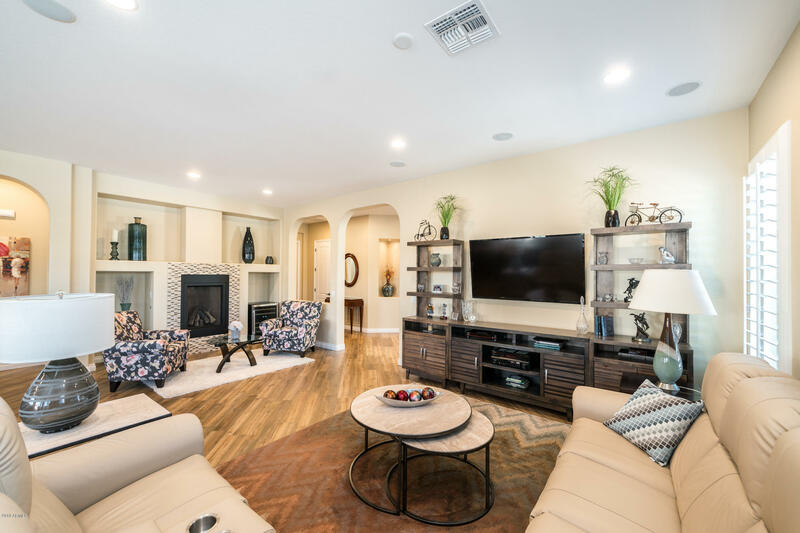 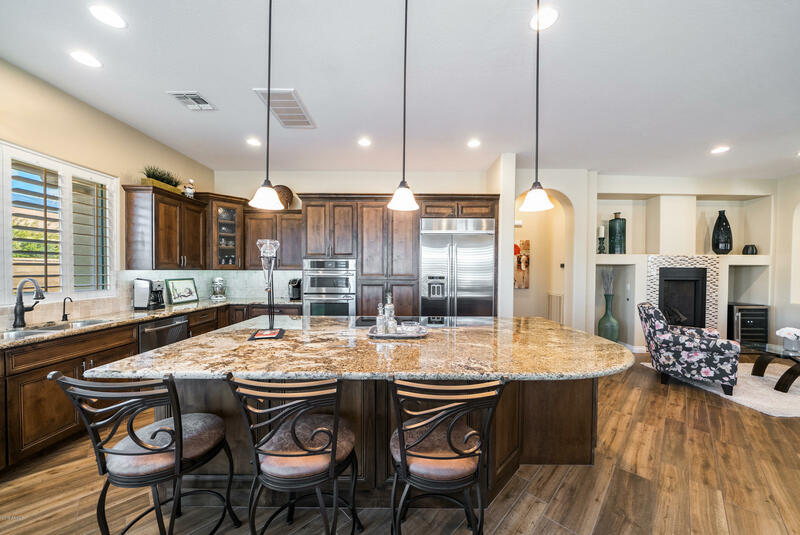 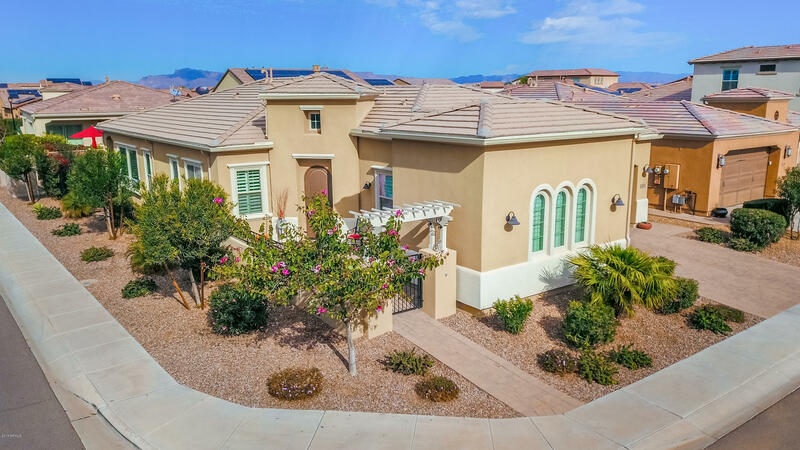 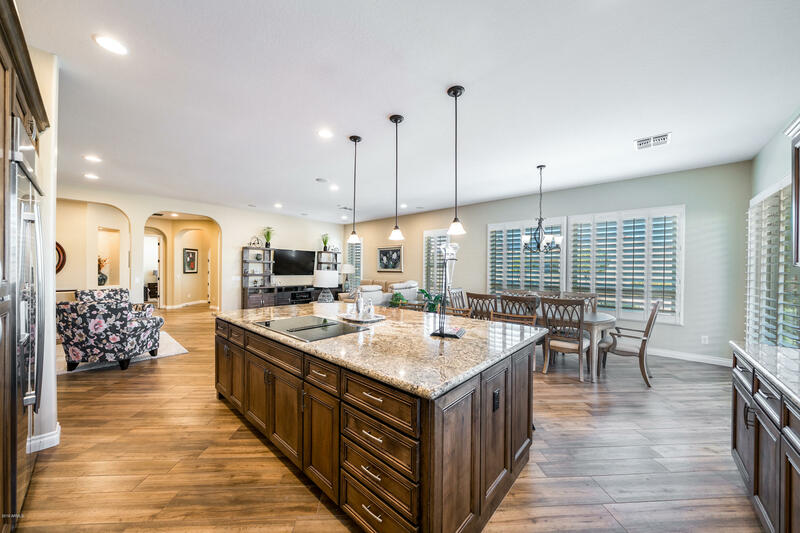 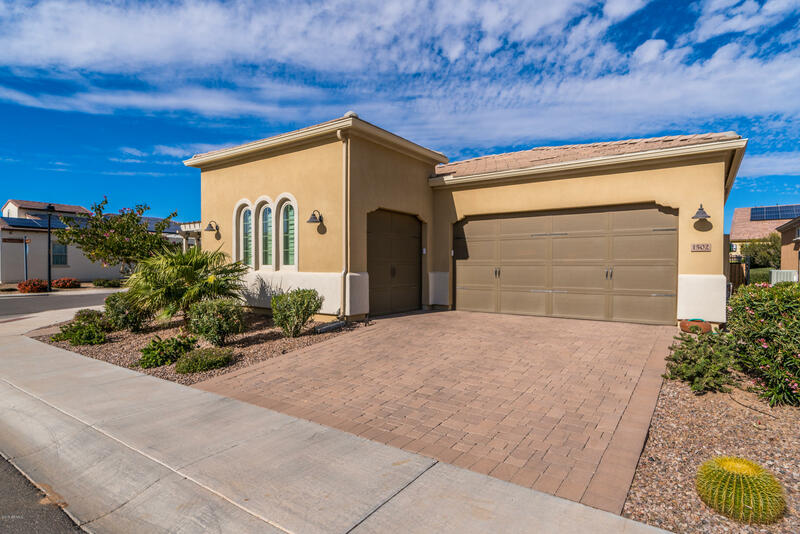 Built in 2014 this Pristine Great room floor plan features the renowned Shea Gourmet Kitchen plan with a huge island with granite counters, upgraded cabinets with all the bells and whistles and SS appliances. 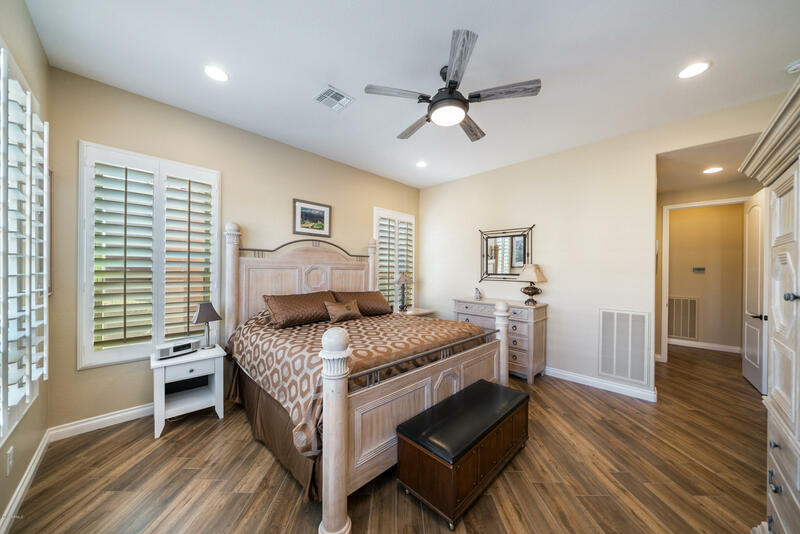 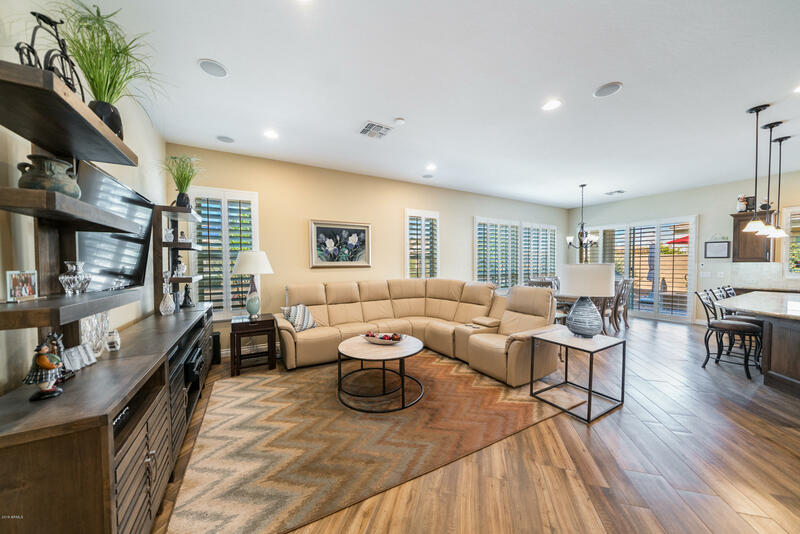 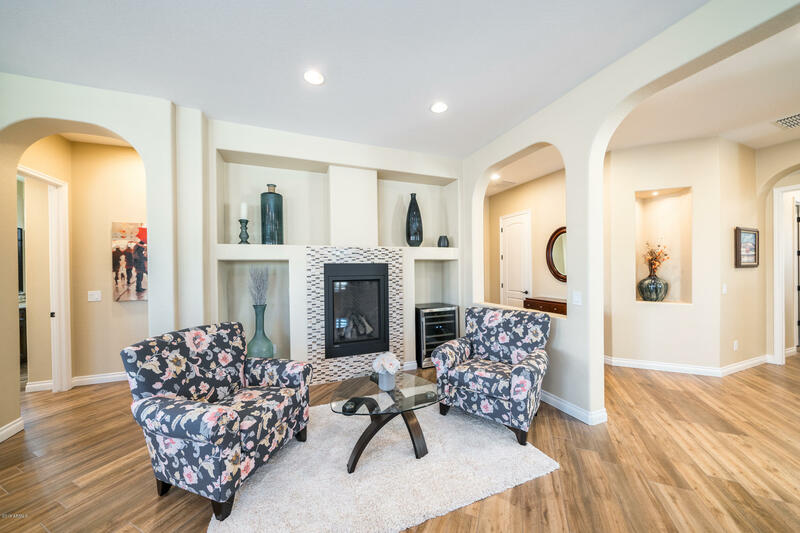 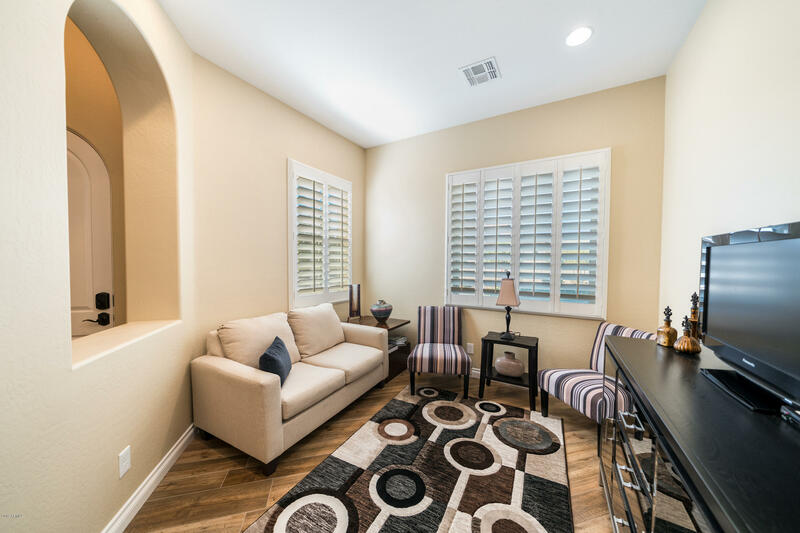 Cozy up and relax with the gas fireplace - plantation shutters on all windows, and tile floors throughout (no carpet). 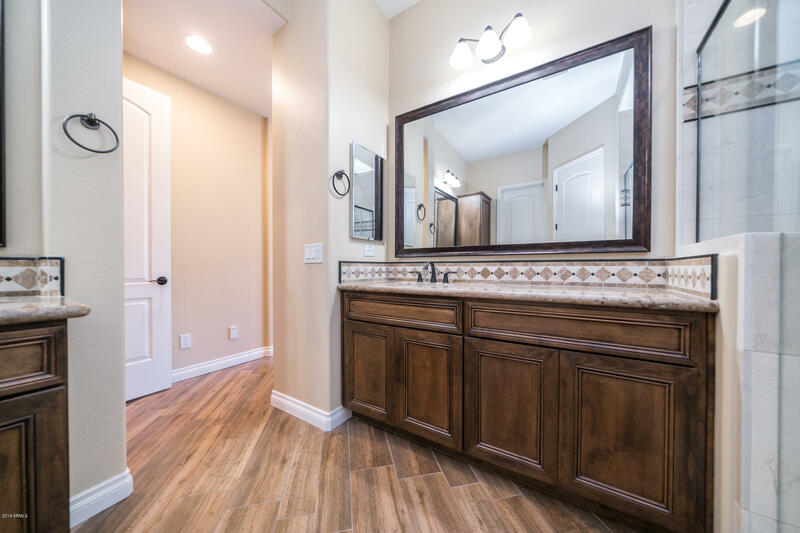 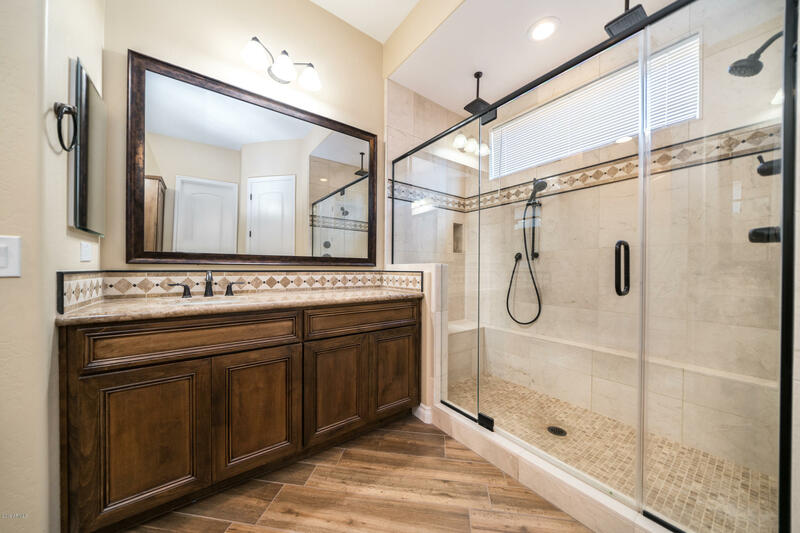 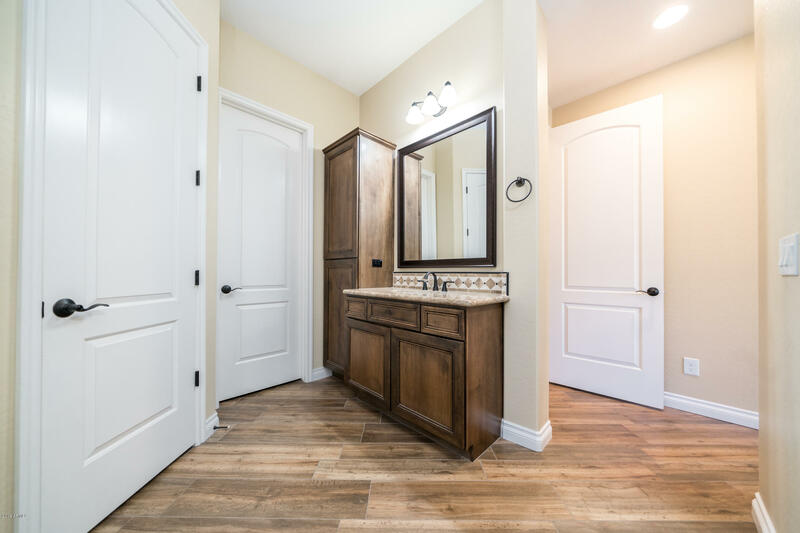 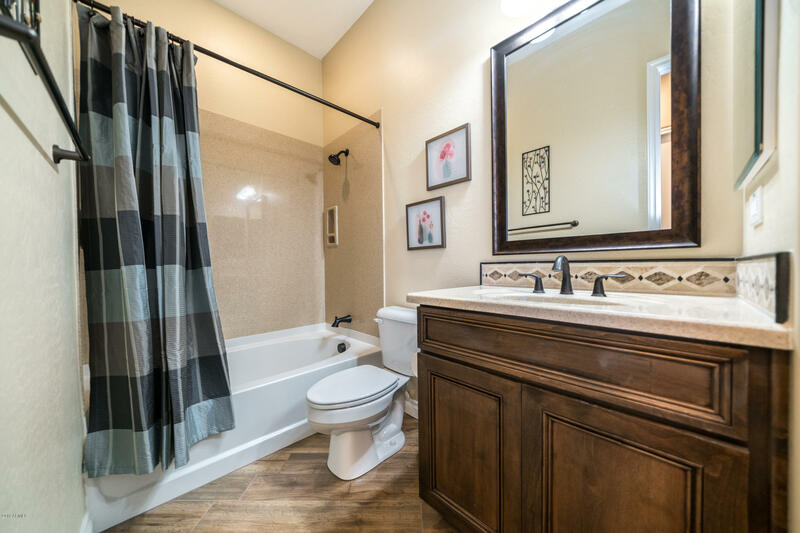 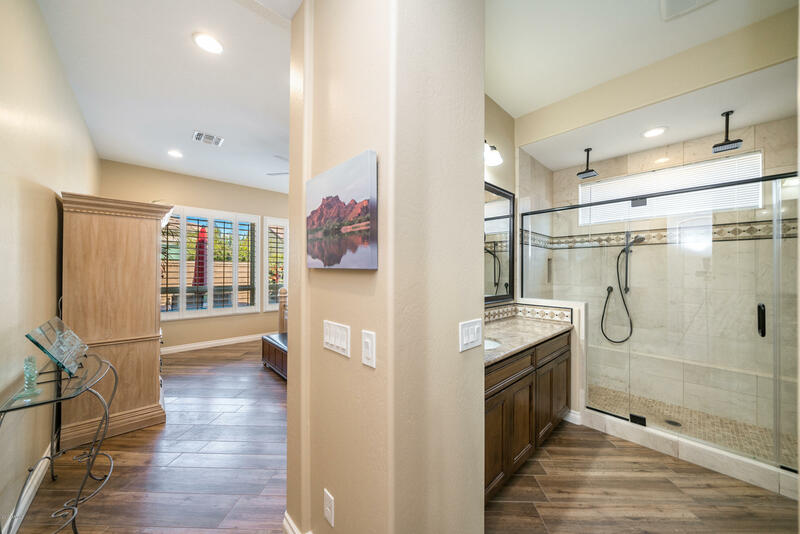 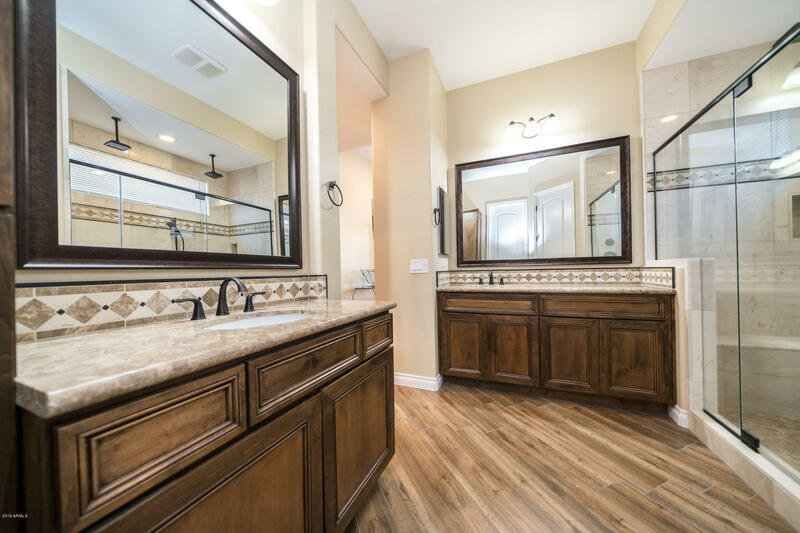 Large luxurious master with beautiful master bath. 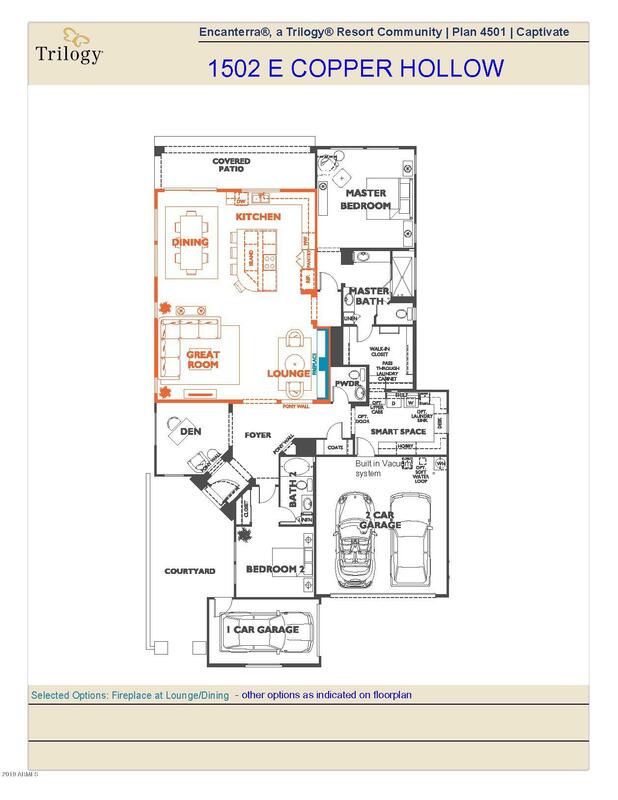 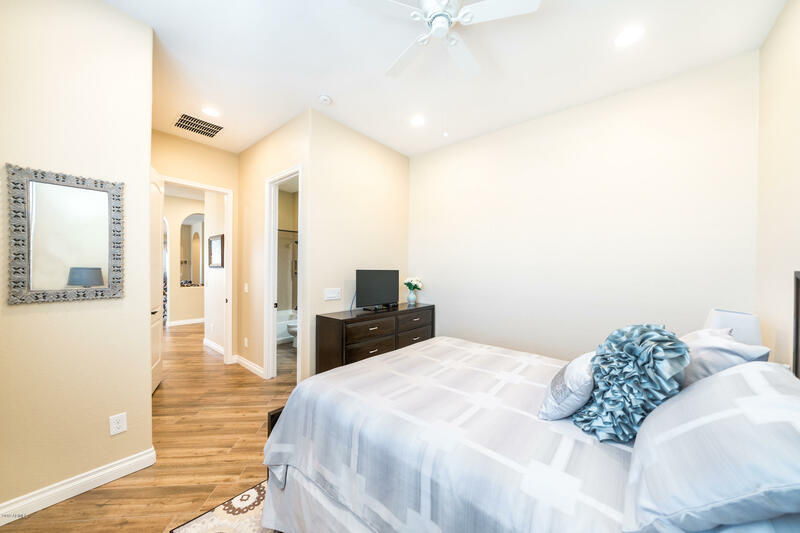 Guest bedroom includes private bath, plus den and half bath. 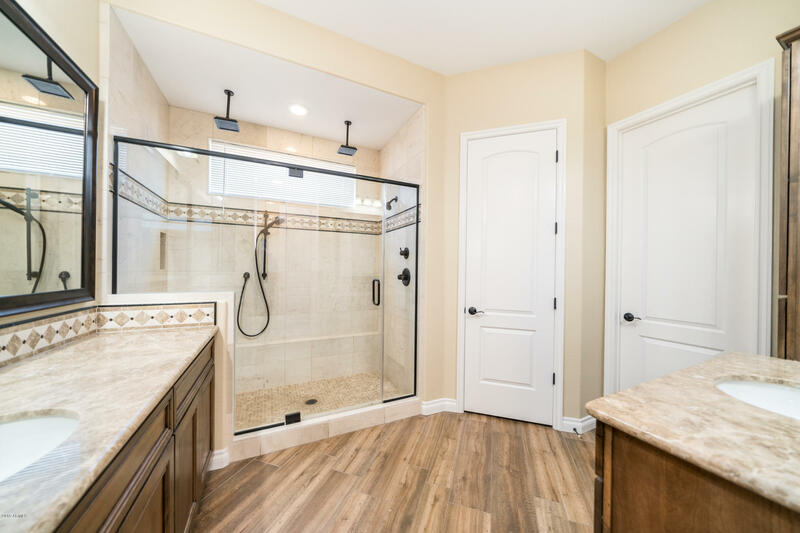 Soft water and RO systems, built in vacuum and garage epoxy flooring. 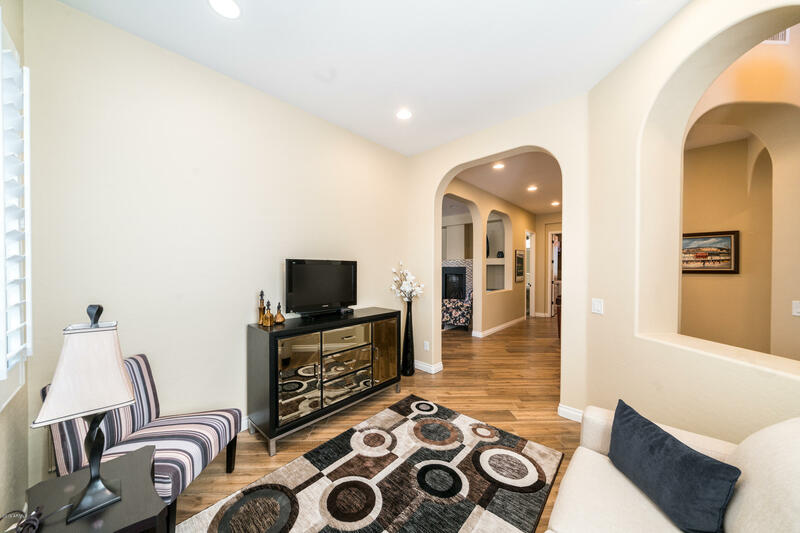 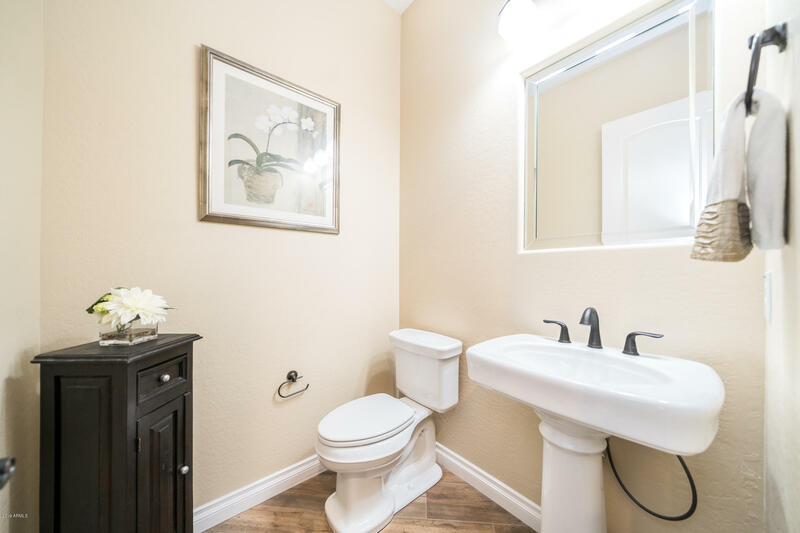 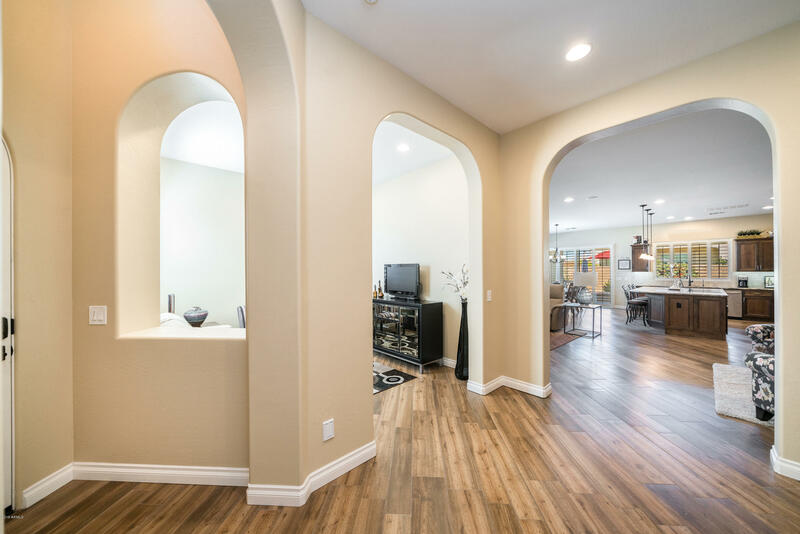 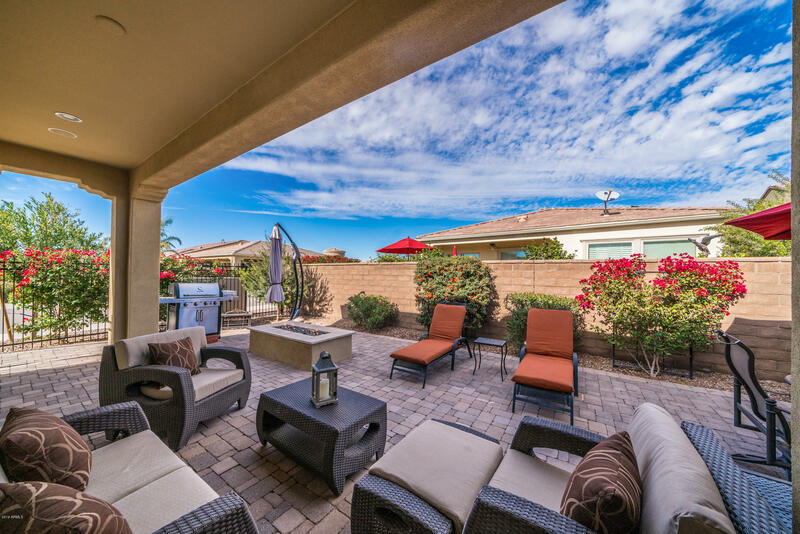 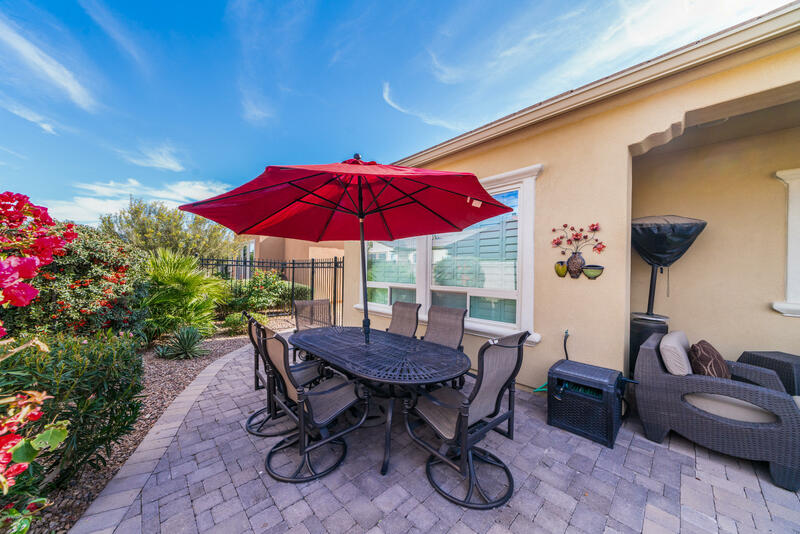 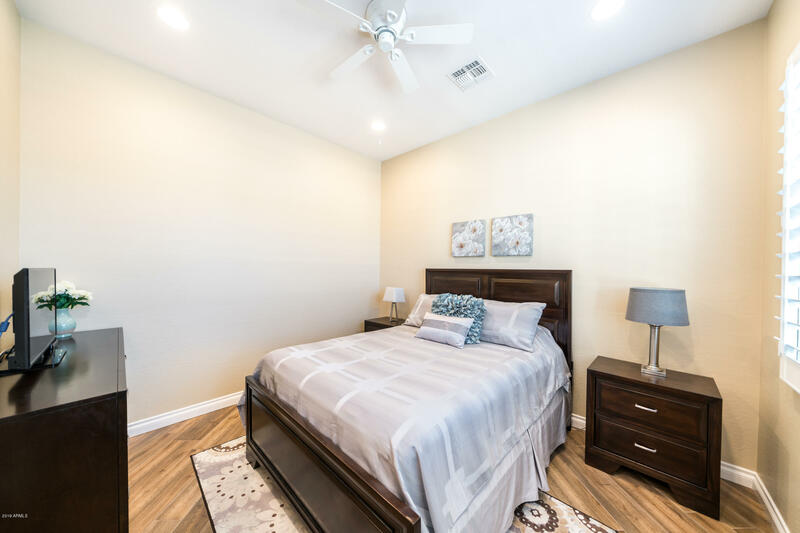 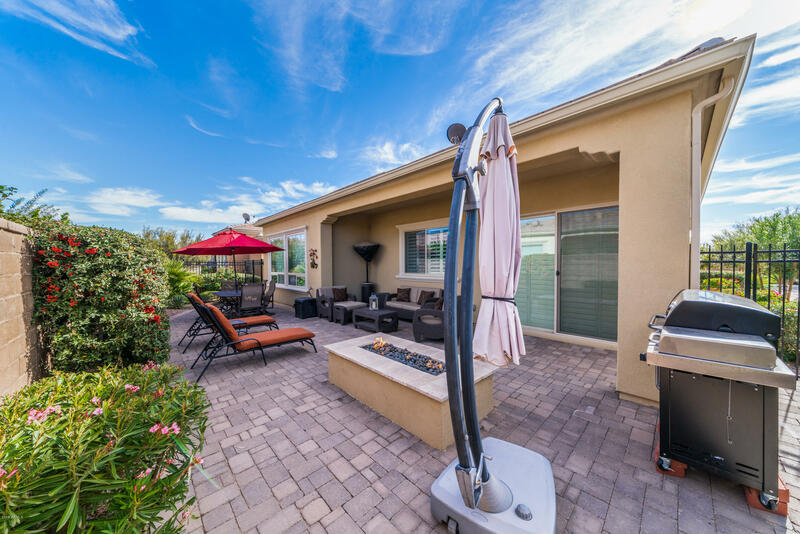 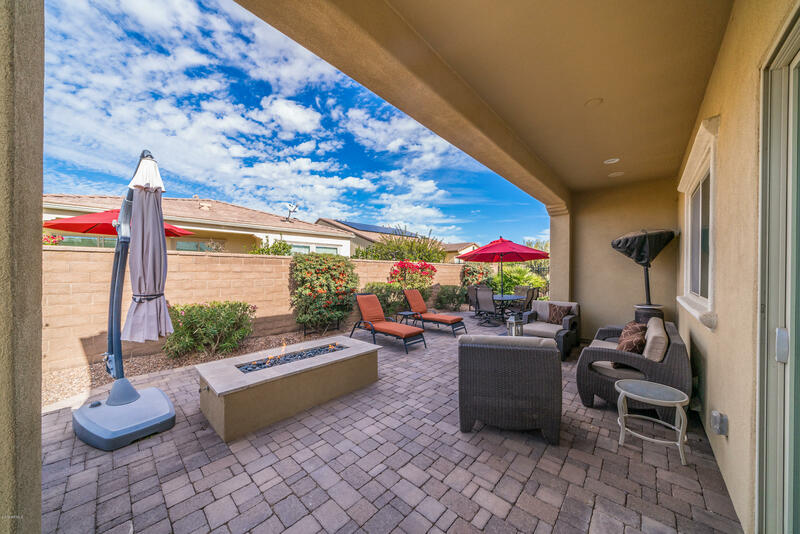 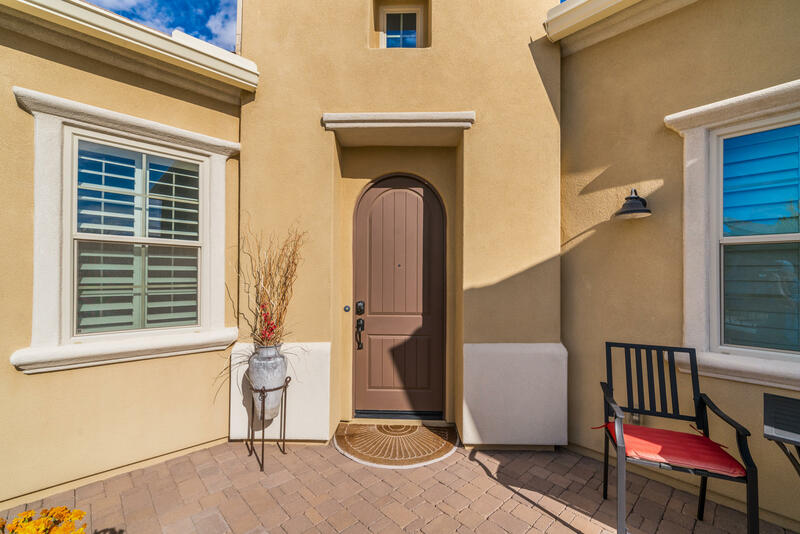 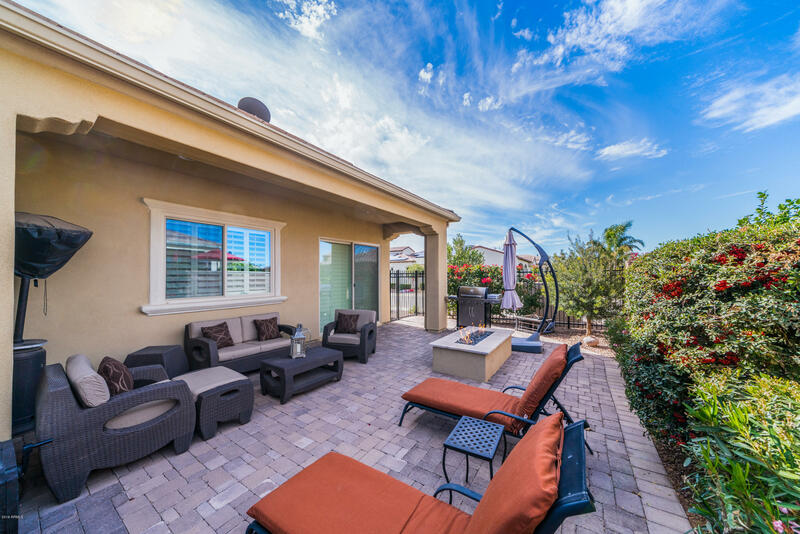 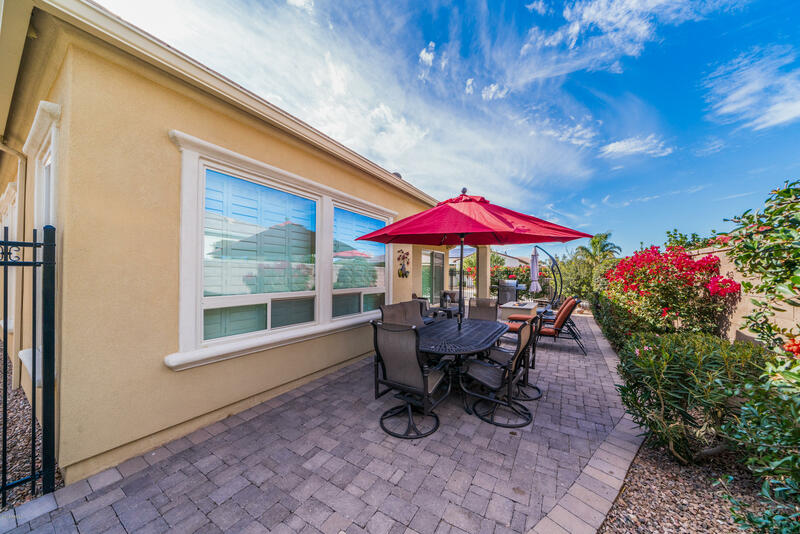 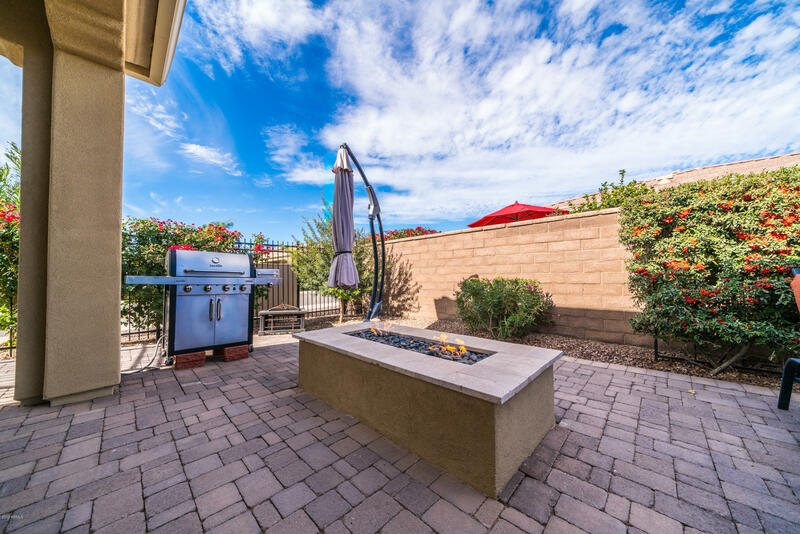 Beautifully landscaped low maintenance yards with courtyard entry and lovely private fully fenced backyard including a gas fire pit. 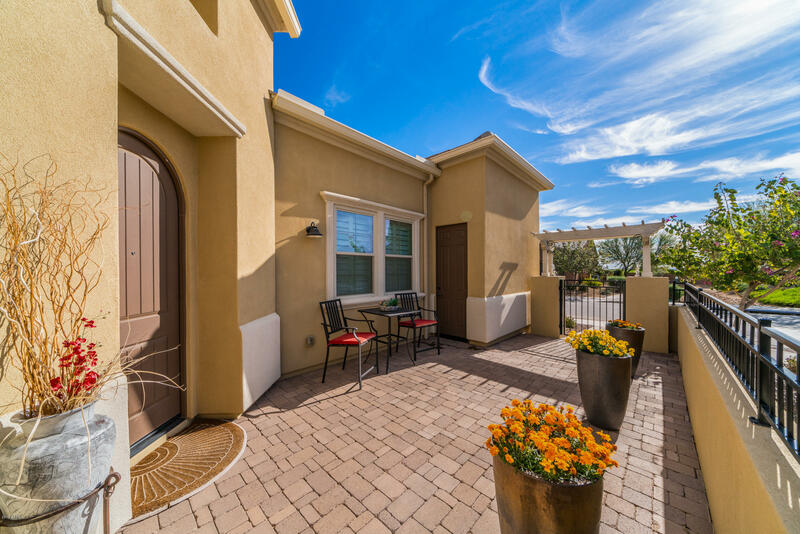 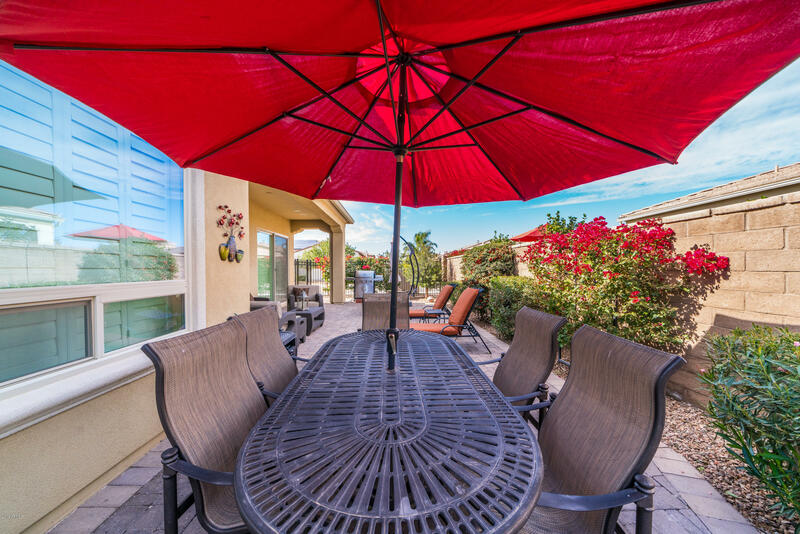 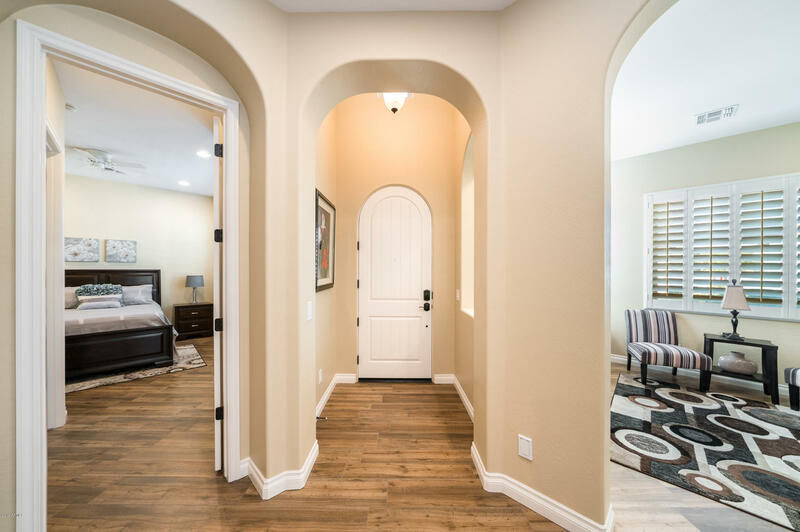 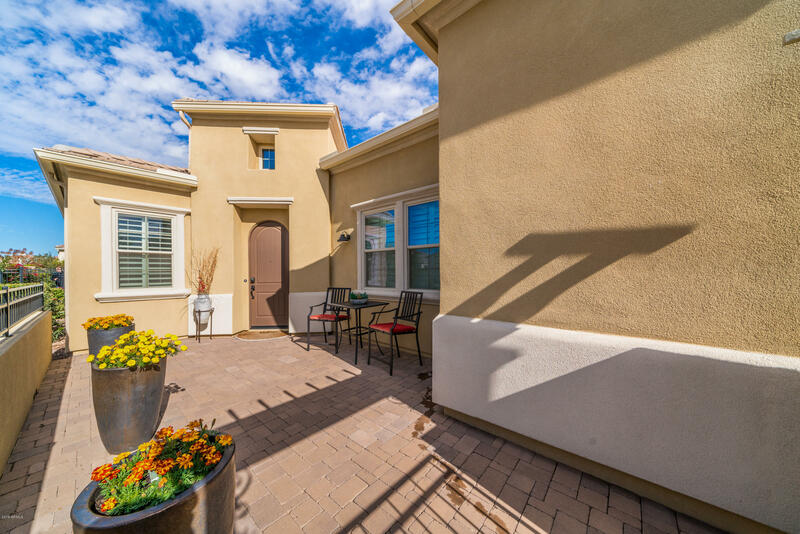 Come enjoy the renowned Encanterra lifestyle.